i like u very much kamal hassan.u r my favourite actor.ur family is so lucky.wish u all the best for ur future. 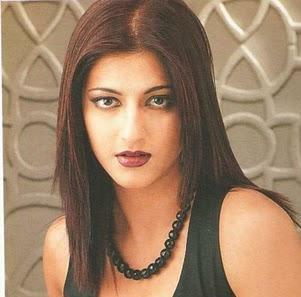 i like u very much kamel if your acting any roll. 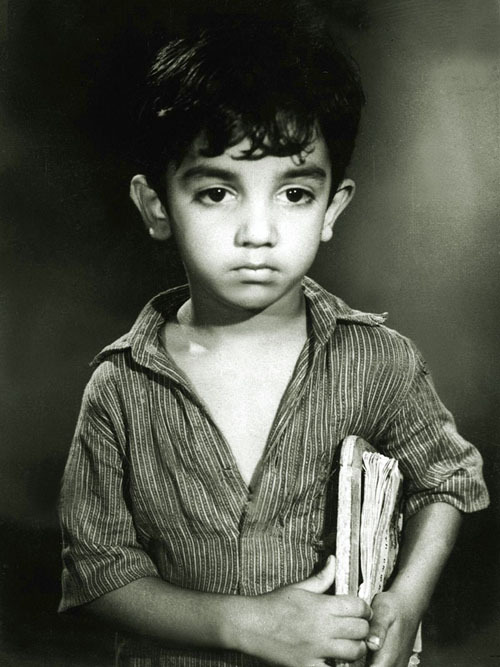 kamal hassan.u r my favourite actor.ur family is so lucky.wish u all the best for ur future. but you must Debate with (dr. zakir naik)so u can get true god knowledge if u get chance dont mis to read quran thats ur end that will guide you true way thank you. 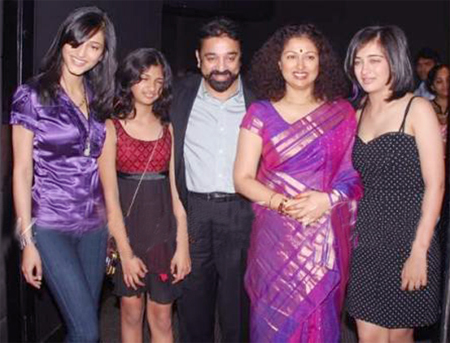 nice family & i like kamal hassan. 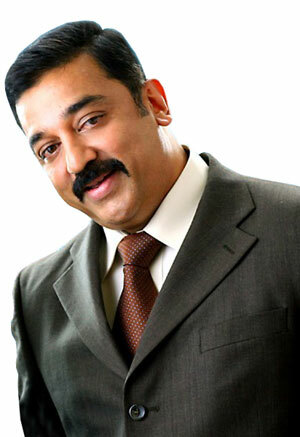 kamal sir ur reall hero.l like u very much. 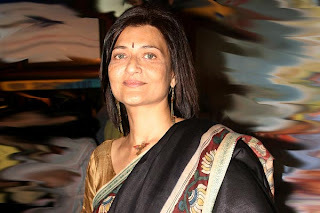 l have no words to express my love to u.